Lake, Mendocino & Shasta Counties. Mr. Harris started his practice in 1987 as the first and only exclusively Elder Law and Estate Planning Law Firm in the entire twelve county region. Mr. Harris & Ms. Plottel began working together in 2007, and through out the process of this association found tremendous inspiration in their mutual commitment to the practice of law and specifically the field of Elder Law. Within two years, SIRC became an Older American’s Act model program. In 1980, Mr. Harris became a consultant assisting in the design and development of a variety of programs for the elderly throughout the State. In 1981, Mr. Harris was appointed as a California Governors Delegate to the White House Conference on Aging. In 1983, Mr. Harris enrolled at the University of California Hastings College of the Law with the sole objective of becoming an Elder Law attorney. In 1986, Mr. Harris returned to his home near Chico, California and opened the first exclusively Elder Law practice in the area. Employing skills honed in his years with SIRC and other Older Americans Act programs, Mr. Harris began developing long held concept of providing legal services in a humanistic manner. In 2007, Mr. Harris merged his sole practice with a local law Firm. In that same year, Mr. Harris began mentoring Nicole Plottel, a young attorney who shared his view of humanizing the provision of legal services for the elderly. In 2011, Mr. Harris and Ms. Plottel formed Harris & Plottel, LLP. After years of collaborating on thousands of cases, they are most proud of the incredible benefit they have been able to provide their clients as a result of their team approach, supported by their wonderful & experienced staff. 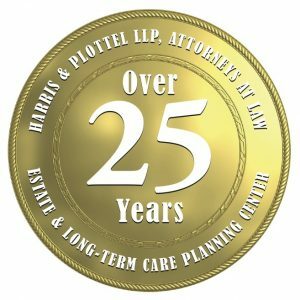 Harris & Plottel, LLP offers a wide range of traditional estate planning services including drafting of trusts and/or wills, durable powers of attorney, trust/probate administration and beneficiary representation. 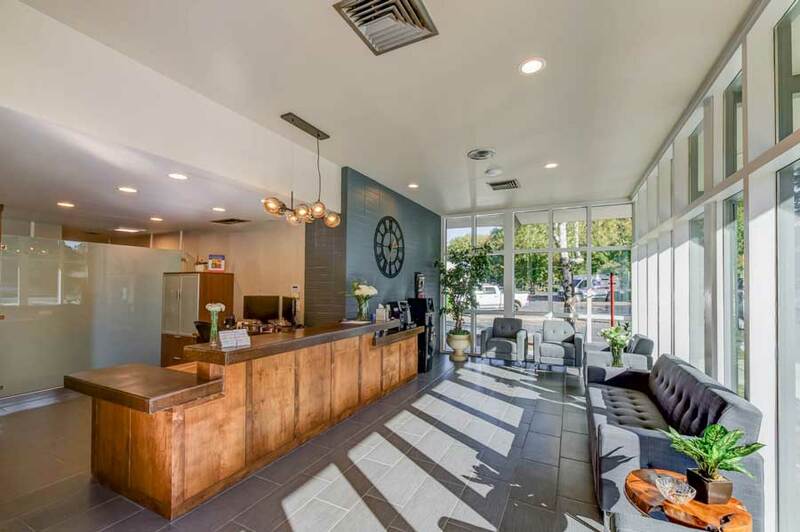 The Firm has also been distinguished as the area’s leading law firm in the more specialized areas of special needs trust, veterans’ benefits, Medi-Cal assistance, and other forms of asset preservation for long term care. The Firm is unique in its ability to customize plans for a wide spectrum of people with estates of all sizes. Our attorneys and staff are committed to providing prompt, professional, and quality legal services to its diverse clientele.The concept and design of Harris & Plottel, LLP actually began taking form in 1976. In that year, Neil A. Harris, along with several other Chico State graduate students and advisers, created Senior Information and Referral Center (SIRC), a ten county Information and Referral, Outreach and Advocacy program for the elderly residents of Northeastern California. As executive director of that program, Mr. Harris successfully integrated legal services and social services to meet the unique needs of an aging clientele.